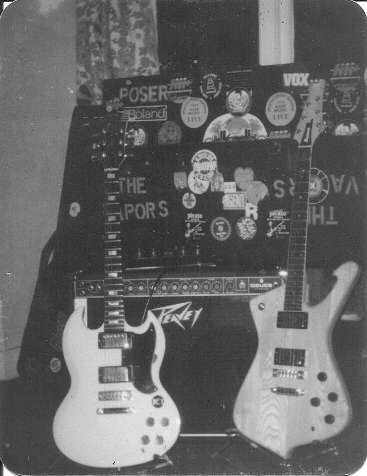 Pozer was a new wave and power pop band formed in 1979 by guitarist Rob Kemp. Rob had previously been in The Vapors, who are best known for their hit Turning Japanese. He met and recruited songwriter and guitarist Ian Goral, drummer Bruce Richins and bassist Dave Galbraith and the first incarnation of Pozer was formed. If you can contribute to this website, please contact the band. Copyright © Pozer 2012-16. All Rights Reserved.